The Swicegoods: Happy New Year!! Happy New Year! 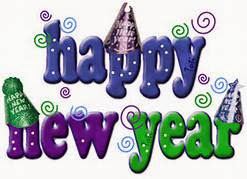 We hope everyone has a safe, happy and prosperous new year!